- Capacity of about 33 liters. 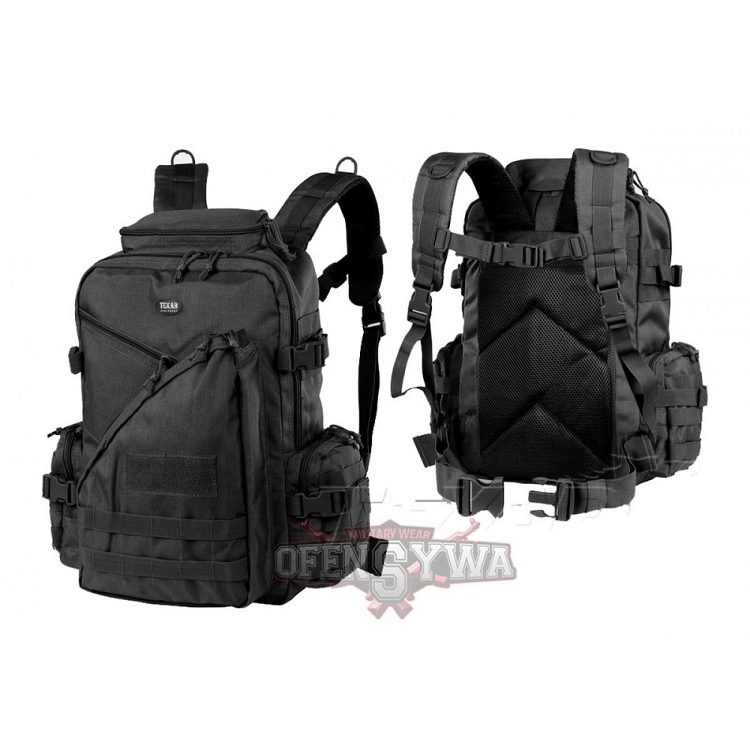 - From the front, sides trimmed with mounting straps molle system. - Made of durable 1000D Polyester material. Dimensions 45 x 30 x 22 cm.